Whether you believe breakfast is the most important meal of the day or not, it’s still a meal we enjoy. Breakfast is also one of the only meals that offer you the flexibility between choosing a full plate of food or just a quick breakfast bar. Most often, the fastest option is the most viable due to time restraints; that’s when we forfeit a hearty breakfast. But crock pots change everything, especially breakfast. Using a crock pot, we can have a full breakfast waiting for us when we wake up in the morning. 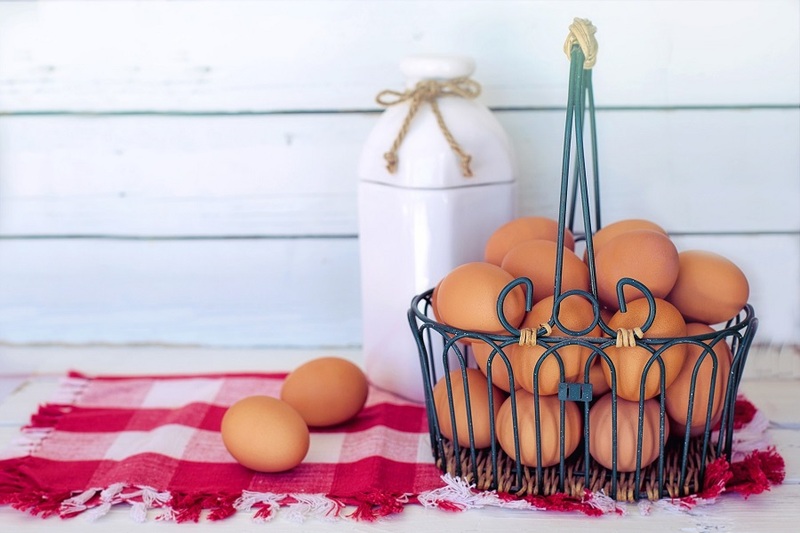 Crock pot egg casserole recipes are some of the best ways to utilize your crock pot for a healthy, protein-packed breakfast. 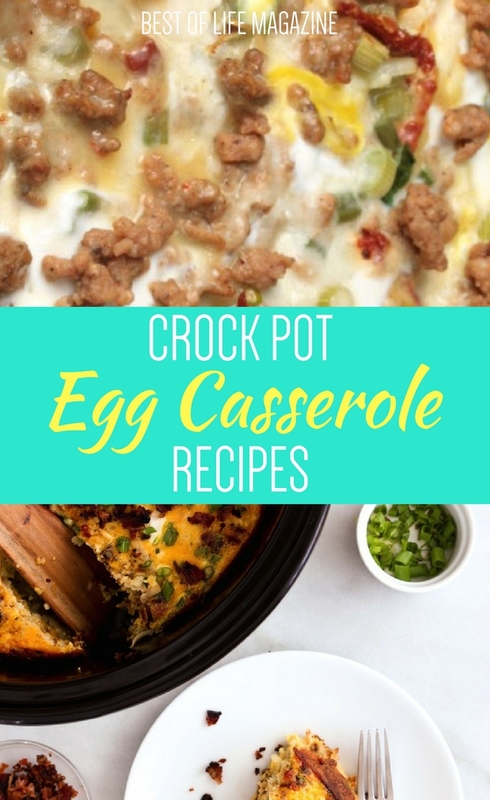 Using the best crock pot egg casserole recipes you can start your day off with a delicious meal without putting in too much time in the morning. Time is our biggest opponent, even if the situation isn’t dire. For example, we decide to hit the snooze button on the alarm one too many times, then we’re late for work and start rushing around the house. When we rush, we start to do things with half the focus and that includes breakfast. Instead of starting the day off with a great meal, we start the day off with a nutrient bar. Using a crock pot will allow you to fix it and forget it, which will save you time in the morning while still packing a nutritional punch. Crock pot egg casseroles are casseroles that have an egg base and can be filled with many different healthy ingredients. In fact, crock pot egg casserole recipes may be more like omelets to go, whenever you’re ready. You can even pack it up and share it with your co-workers, or bring it to a brunch or a baby shower. Make the process even easier on yourself by using a slow-cooker liner — clean-up will be a breeze.